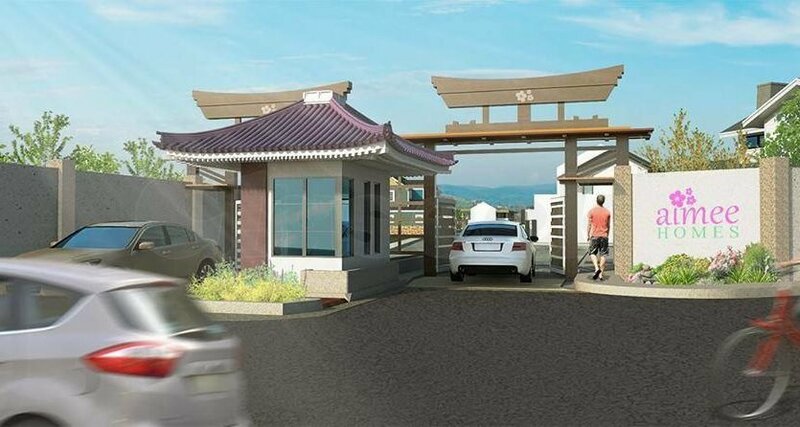 Lot for sale at Aimee Homes in Minglanilla Cebu. 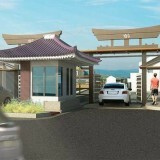 Very Accessable to Plaza Margarita, Fooda Talisay, Gaisano Minglanilla, SRP and SM Seaside. 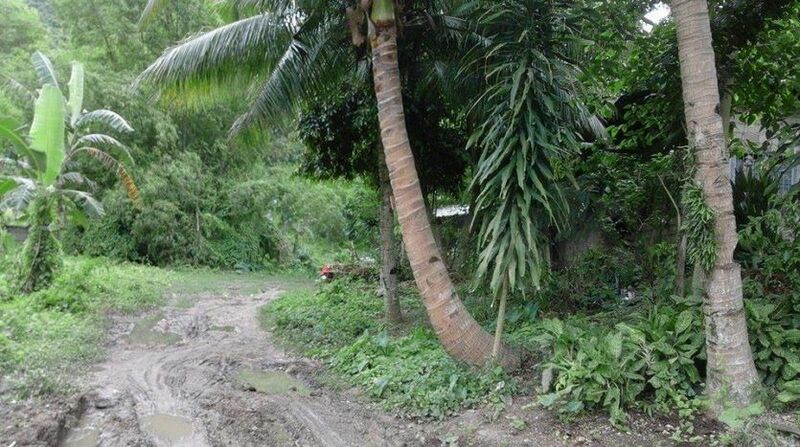 8 Mins away from National highway.